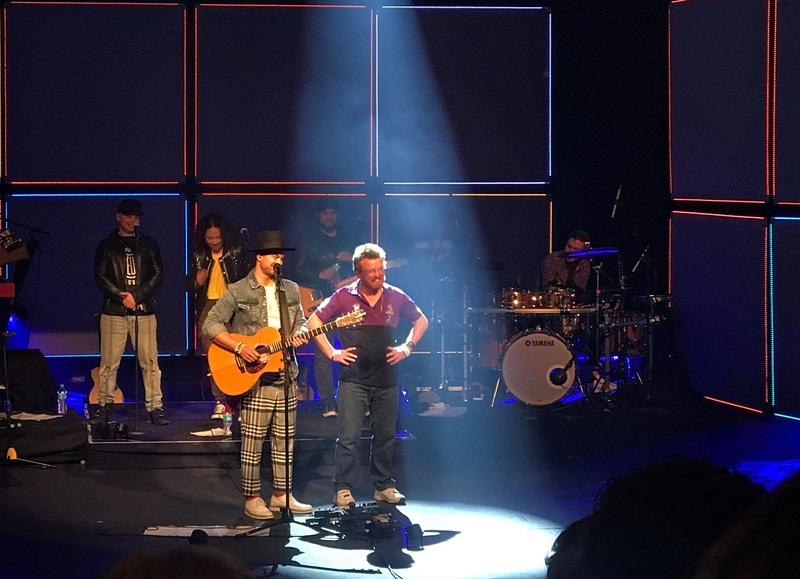 Mitch Hoppe was invited up on stage with Guy Sebastian at the ‘Then & Now’ Tour at Manning Entertainment Centre on Friday 29th June! Good on you Mitch! Click Here if you’re interested in working for Valley Industries. Please keep an eye on our work with us page where new opportunities will be listed.